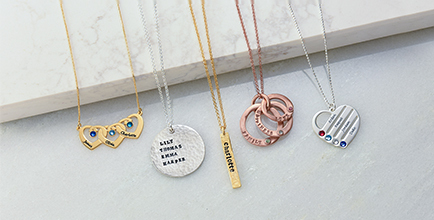 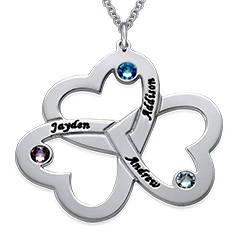 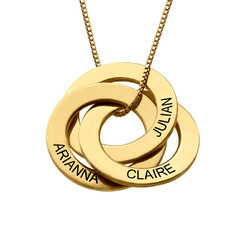 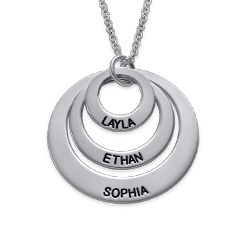 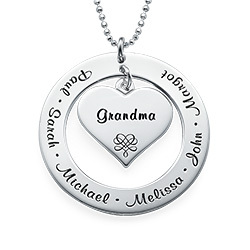 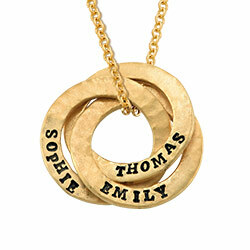 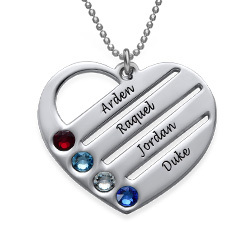 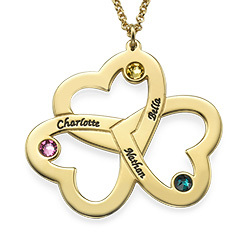 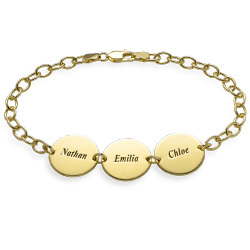 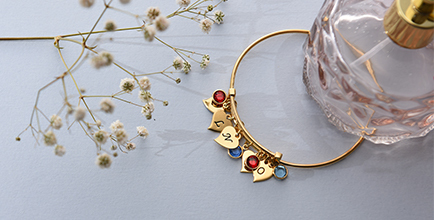 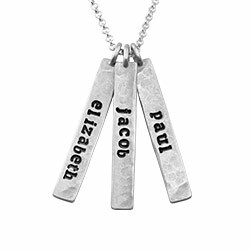 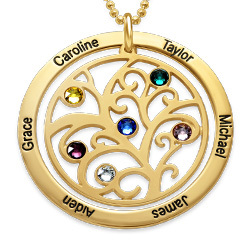 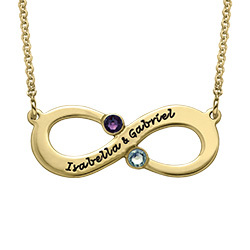 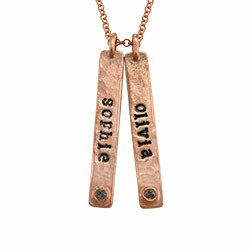 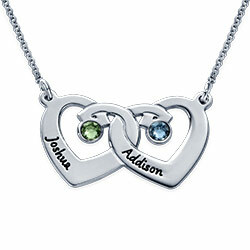 The Engraved Infinity Necklace with Birthstones takes the infinity trend up a nothch with personalization. 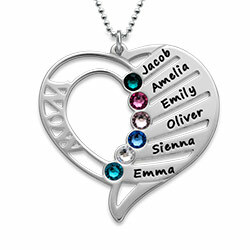 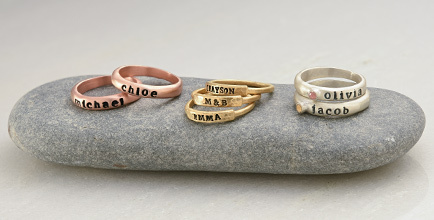 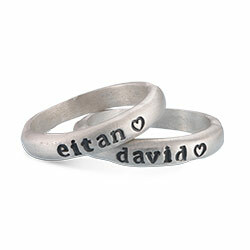 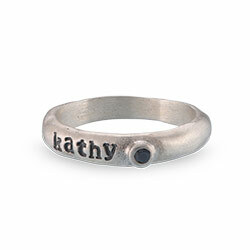 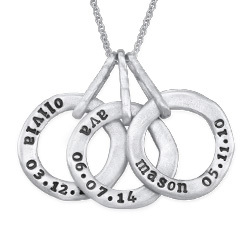 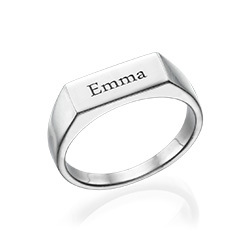 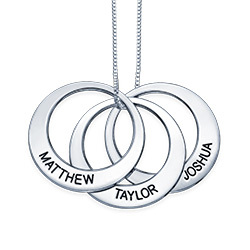 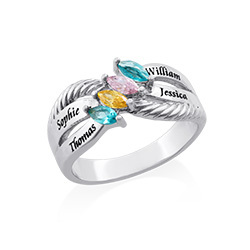 Engrave the infinity charm with the name of whoever you love the most and include the birthstones of those two people. 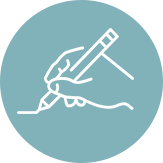 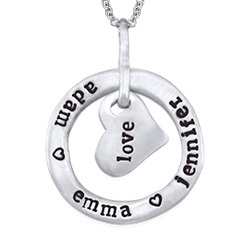 If you’re giving this gift to your significant other, we’d recommend using your name and hers but if it’s for your mom, go for her and her partner’s name or your name and your sibling’s. 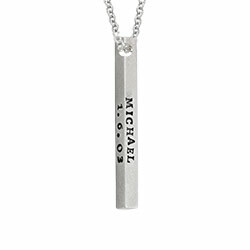 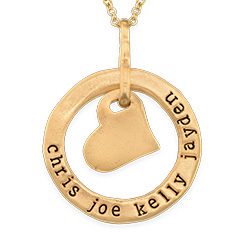 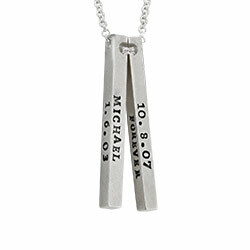 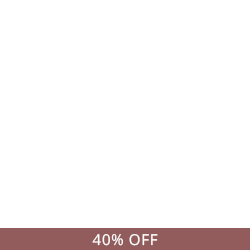 In any case, this exquisite necklace will help someone celebrate their unending love.